Are You Caught in the Medicare Revolving Door? 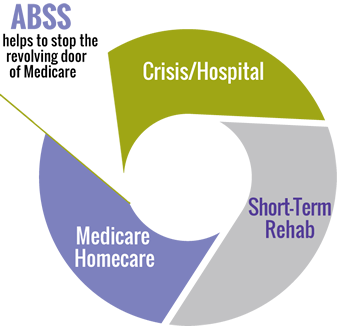 We help stop the revolving door of Medicare through on-going care that maintains functional independence. All services are provided by PT & OT staff who are aging specialists. We provide on-going treatment focused on strength, balance, ambulation, safety, cognition, fall reduction & ADL independence. On average, our clients work with us 2-3 times per week. 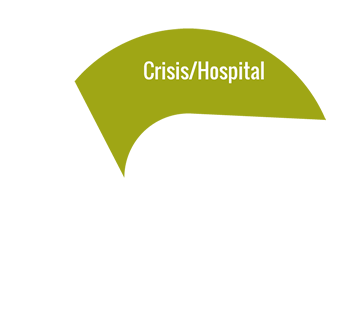 We come to their home and create a schedule that is suited to the individual. Let us be a piece of your client's wellness puzzle! 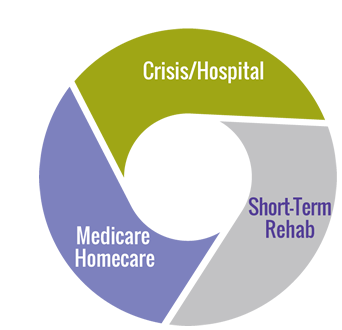 Our clients are the center piece to the puzzle of aging well. Are you familiar with direct pay, maintenance physical and occupational therapy? Call to set-up a free phone consultation or inquire with any questions. Above & Beyond Senior Services is a direct pay support service for seniors who want to prolong their independence and personal freedom. Our services provide assistance to older adults and their families in exploring lifestyle options that will meet the needs and capabilities of each Individual client. We make living at home less burdensome. 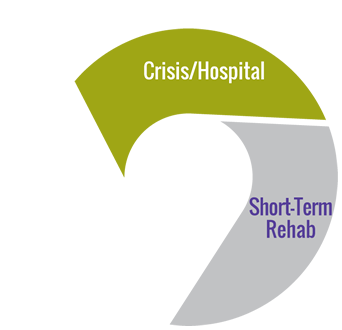 We provide “age in place” services from a therapist’s perspective. We understand the unique needs seniors have throughout the aging process: visual changes, strength and balance changes, and concerns related to memory loss and cognition. 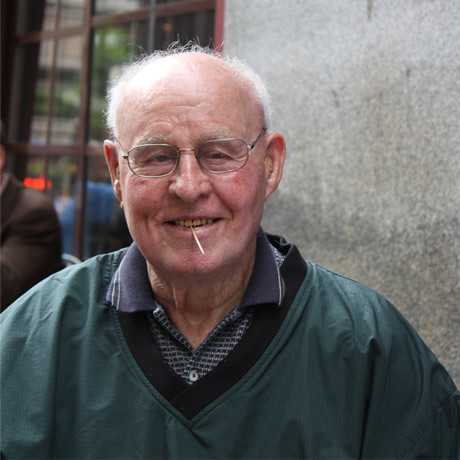 We help seniors work through all aspects of the aging process with compassion and skill. Now serving the Twin Cities and Rochester!